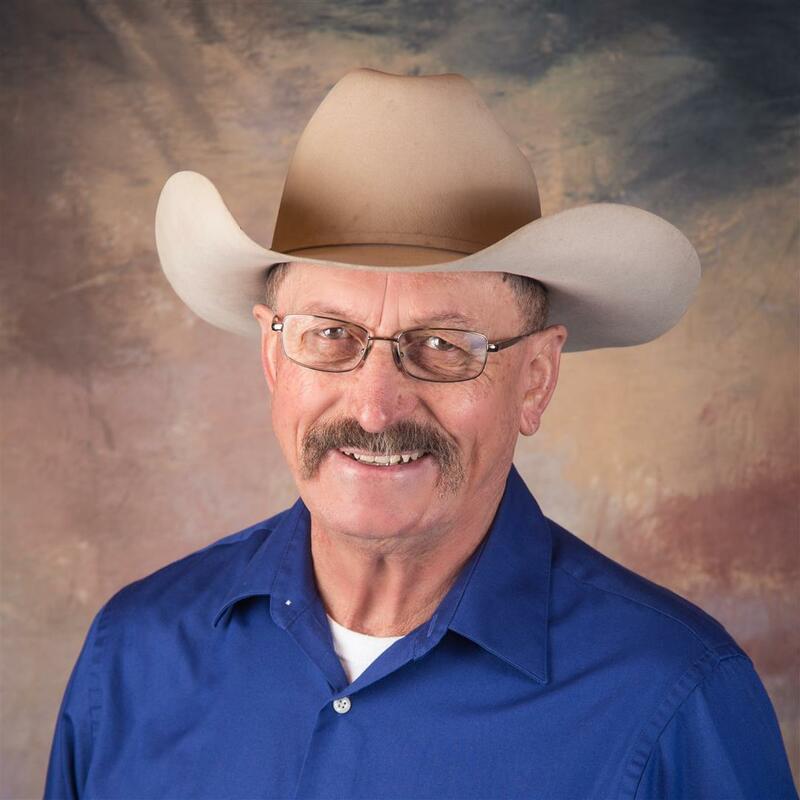 Wayne was born in Safford, AZ, and moved to Duncan, AZ, at an early age. He attended Eastern Arizona College for two years, then worked in Morenci, AZ, for the Phelps Dodge Corporation. While there, he took an Electrical Apprenticeship, moving him up in ranks to become an Electrical Supervisor. In 1995, after 24 years at the mines, Wayne and his wife Kathy decided to move to the White Mountains to be closer to Wayne's daughter and granddaughter. They started their own business Pinetop Office and Art Supply. Kathy became a Realtor in 2006 and Wayne In October of 2010, Wayne took the course to become a realtor and he and his wife have been working happily together ever since helping others realize their real estate dreams.